School Holidays have well and truly arrived. If you and your little ones are starting to go stir-crazy, Cracker Jack Toys have a multitude of solutions. 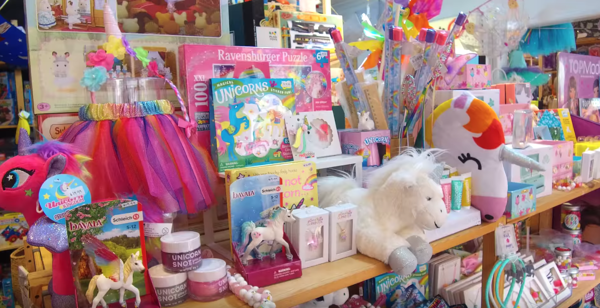 Like stepping into a childhood dream, this eclectic toy store has everything to make both adults and children alike smile from ear to ear. From unicorns and mermaids to tractors and board games, check out their three tips for ultimate school holiday fun.